I have no idea what are the name of this flowers but it’s growing like crazy around the yard. 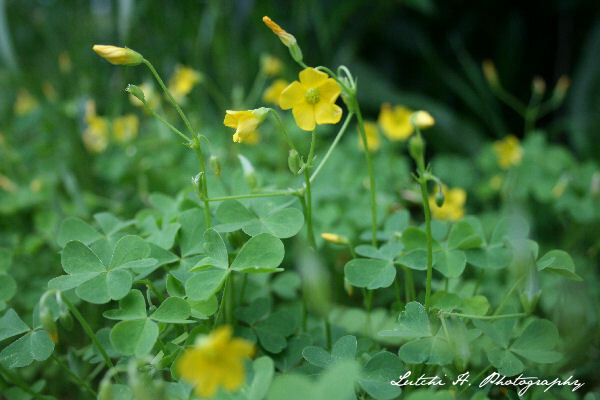 The upper photo does look like a clover lead and the flowers only blooms in the morning while still cool. The lower photo is really pretty flowers and their knee high. Dylan, always had fun picking up flowers for me every time were outside playing. Anyone have any idea what flowers are I have? 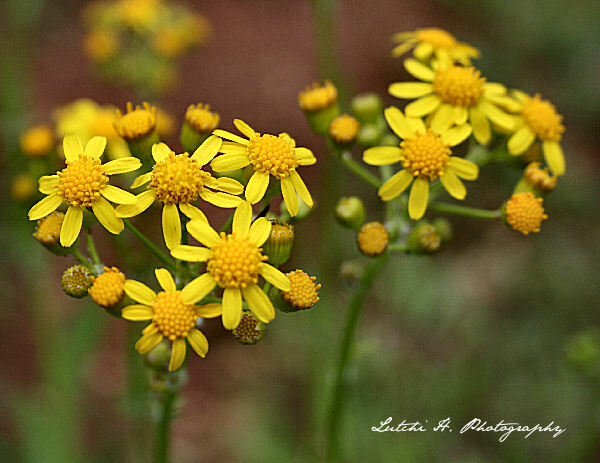 0 Comments On "Yellow Flowers"